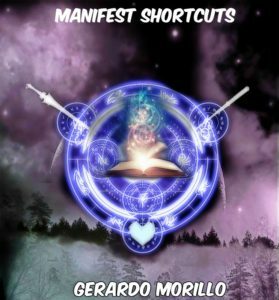 Psychic Vampires Traits, Protection, Signs, and more | Gerardo Morillo In this video, Gerardo discusses with you what a Psychic Vampires is. Psychic vampires take the energy from others and do not give energy back. In this video, you will learn how to identify psychic vampires, protect yourself, and other powerful information on Psychic Vampires….